Lawrence’s in Daventry offers a wide range of beautiful new and vintage, gold and silver jewellery, in addition to new watches, clocks and giftware. We offer a full fixed price repair service including watch straps and batteries, valuations and appraisals, and we also invite you to bring in your jewellery to sell to us. We can even help you design and make custom jewellery for birthdays, weddings and anniversaries. Lawrence’s is a licensed pawnbroker in Daventry. Round the corner from Waitrose and Costa, come and browse our ever changing window displays. 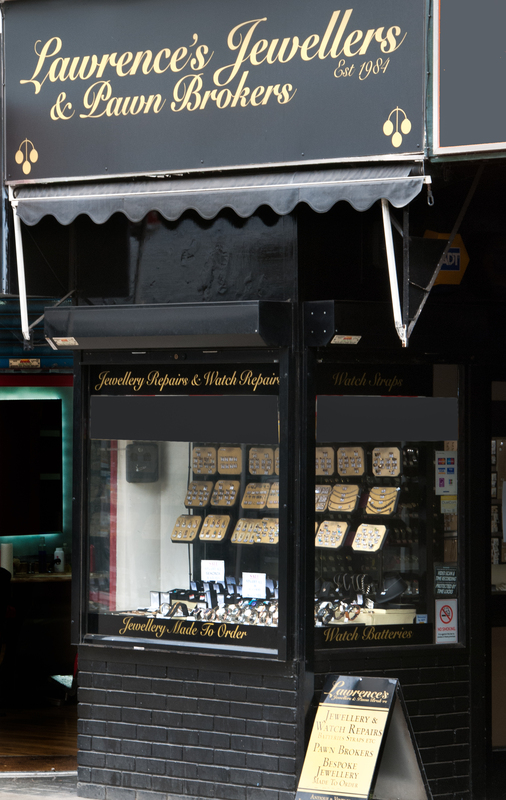 We specialise in new and second hand gold and silver jewellery. 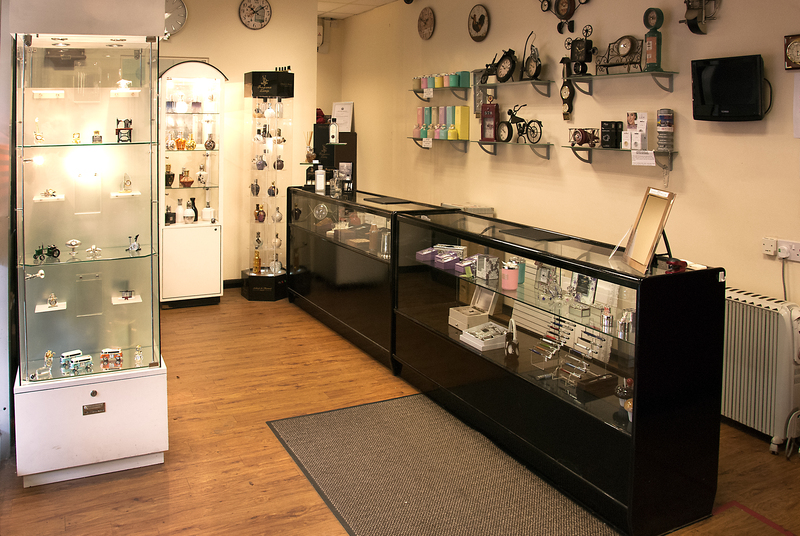 We have a wide section of rings, earings and watches and our knowledgeable staff can help with any questions you may have.